Both of these Lennar Homes reviews were originally posted on the Consumer Affairs website and comes from homeowners in Land O’Lakes, Florida. They have been slightly modified for formatting. 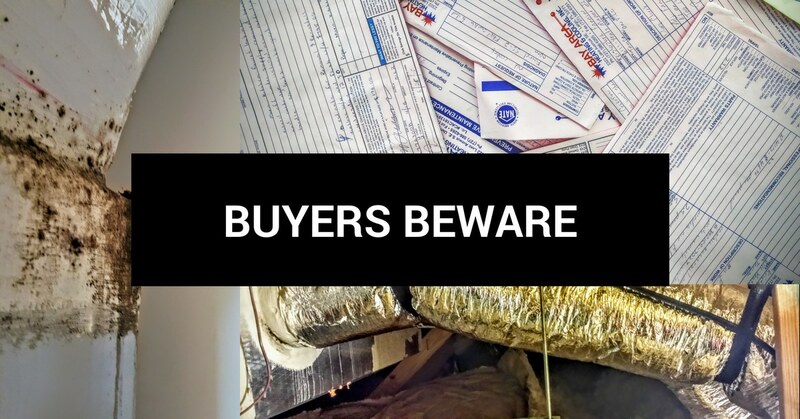 I also added links to relevant Lennar construction issues I’ve experienced to provide context. “I have been dealing with Lennar for months now. Not only did they lie to me about the price of the home, the earnest money amount, they also lied about when the home would be ready. These people got my $2000 check and then told me the home would not be built by the time they said! The salespeople are only nice before you sign the contract, once they have your money they turn on you. They make you use EAGLE HOME MORTGAGE in order to “give closing costs” (they add it in elsewhere!!!). They told us one interest rate and the gave us a much higher one! My husband got sick and we can’t move. We sent them all of the proof including showing that he was not getting paid and they refused to return the earnest money, even though they had, of course, promised that they would return it!! “There were many problems. The home was not clean. There were paint splatters everywhere. I had to complain to have it re-cleaned before we moved in. Then the carpet was installed incorrectly on the stairs. Had it fixed but they use such crappy padding that we are stepping on tack nails. Smoke alarms kept saying low battery even when we changed the batteries three times. Still waiting for that to be taken care of. The paint job on the inside of the house deserves a 1 star. Woodwork and walls only painted with one coat. Front doors in the entire neighborhood are installed incorrectly. The hinges are on the outside which is not recommended due to the fact the hinge pins can be popped out easily and your home burglarized. No screen with the slider door. Not sure why they do not cost a lot.